Iolani Palace is located in downtown Honolulu and is open on Monday-Saturday from 9:00 a.m. to 4:00 p.m.
For tickets, visit the ticket office in the Iolani Barracks on the Palace Grounds Monday-Saturday from 8:30am-4pm. To make reservations, call 808-522-0832 or click below to make a reservation online. 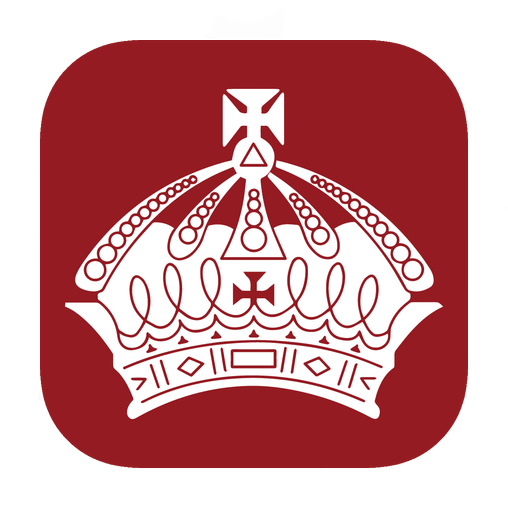 Download the official Iolani Palace mobile app for iPhones and Androids. Explore the Palace Grounds and navigate the various landmarks – from the Barracks to the Throne Room – with ease using an interactive map. Hear captivating stories that took place within Palace walls by simply raising your device to your ear as you approach the landmark. Audio tour guide Puunui Wong will transport you back in time as you learn more about how our last reigning monarchs lived. Iolani Palace is located in downtown Honolulu, a short drive or bus ride from Waikiki. Iolani Palace offers two tour options, a guided tour with a Palace Docent and a Self-Led Audio Tour . Both options include a tour of the first and second floors of Iolani Palace followed by self-guided exploration of the basement gallery exhibits. It is suggested you allot approximately 60-90 minutes for either tour. Tour options vary based on the day of the week and the time. An introductory video “A King's Noble Vision” is shown every half-hour in the Iolani Barracks. Viewing of the film is free. As an abbreviated alternative, admission limited to the Basement Gallery Exhibits may be purchased.